Solanile is a leading Solar Solutions company based in Cairo, Egypt. Our values: quality in all our solutions, professionalism in all our conduct, trust in all our relationships, and social responsibility is our obligation to the community. We offer specialized, highly customized Solar solutions for wide range of applications using state-of-the art solar technologies. 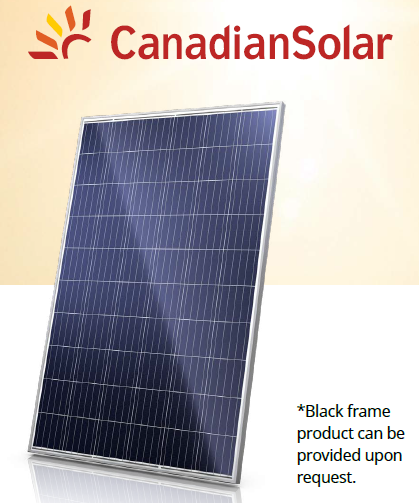 Solanile is the Authorized Reseller of Canadian Solar in Egypt. Canadian Solar is one of the top 3 providers of Solar PV Panels in the world, producing over 3GW/year. 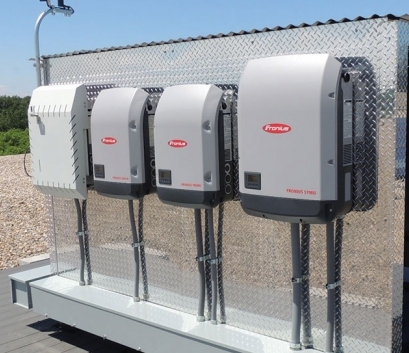 It will be our pleasure to do business with your establishment and provide you with the best offers possible for the latest technology of Canadian Solar panels.